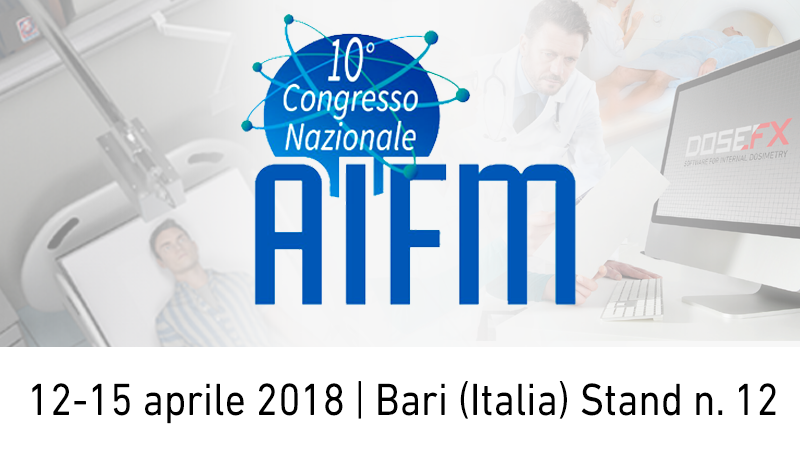 Comecer will be attending the 10° AIFM Annual Congress at Fiera del Levante – booth no. 12. DOSEFX – software for internal dosimetry: a medical device for calculating internal organs and tumor doses during clinical radiopharmaceutical administrations. THERABED – metabolic radiotherapy management system: it allows you to manage protected hospitalisations of patients undergoing metabolic radiotherapy.